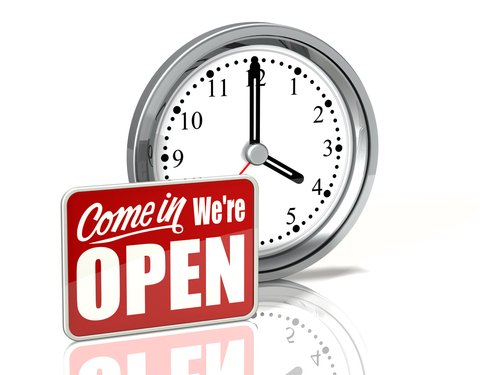 In addition to these hours we also offer appointments on Fridays 07:00 - 08:00 and Tuesdays 18:30 - 20:00. These appointments are for patients who work and may find it difficult to attend the surgery during normal times. If you need urgent medical attention when the surgery is closed you should dial 111. 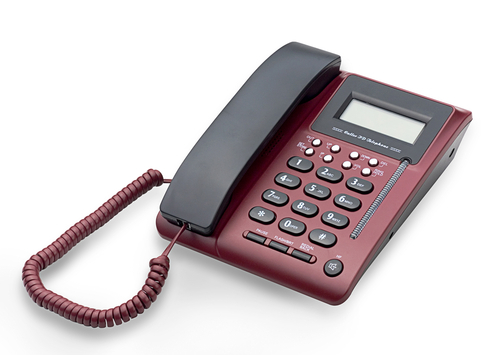 This will connect you to the NHS 111 service free of charge which is provided by a local organisation called Derbyshire Health United. You will be assessed. and directed to the most appropriate point of care for your particular needs. The nearest NHS Walk-in Centre is at the Royal Hallamshire Hospital (B Floor), Glossop Road, Sheffield S10 2JF. The centre is open from 08:00 - 22:00.